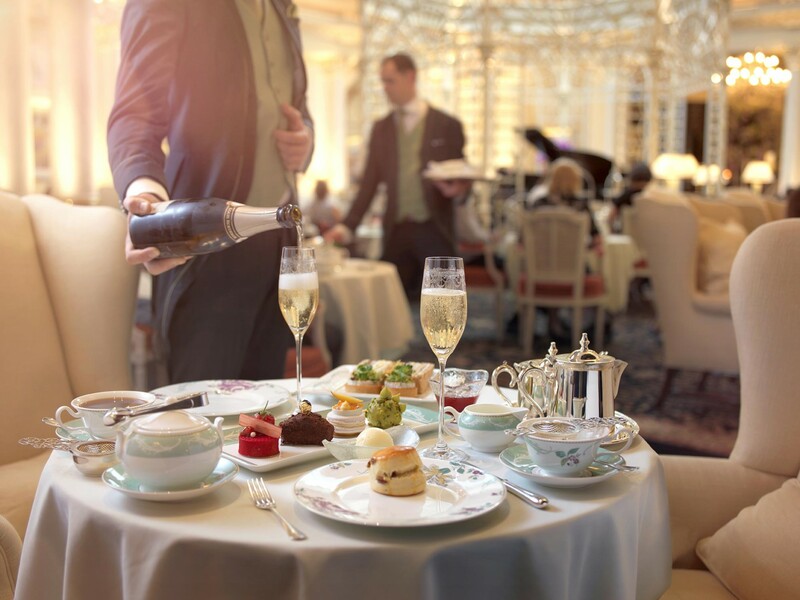 The Savoy’s world-famous Afternoon Tea can be enjoyed in the Thames Foyer, the heart of The Savoy, where a stunning glass dome floods the room with natural light whilst the restaurant hums with gentle chatter, melodious piano and the delicate sound of silver on bone china throughout Afternoon Tea. Created by The Savoy’s Executive Pastry Chef, Daniel Pearse and his team, The Savoy’s Afternoon Tea menu starts at £65 per person and offers the traditional Afternoon and High Tea favourites, including a range of JING teas served with finger sandwiches, homemade scones with clotted cream and jam – all served on tiered cake stands. Pearse’s menu also offers a range of delicate and imaginative pastries and signature cakes that are hand crafted each morning and are as delicious as they are beautiful. A glass of Louis Roederer Brut Premier or Deutz Rosé can be added to make your experience extra special. Today, in addition to our renowned traditional Afternoon Tea and High Tea we also offer a Vegan Afternoon Tea and a Vegetarian Afternoon Tea. 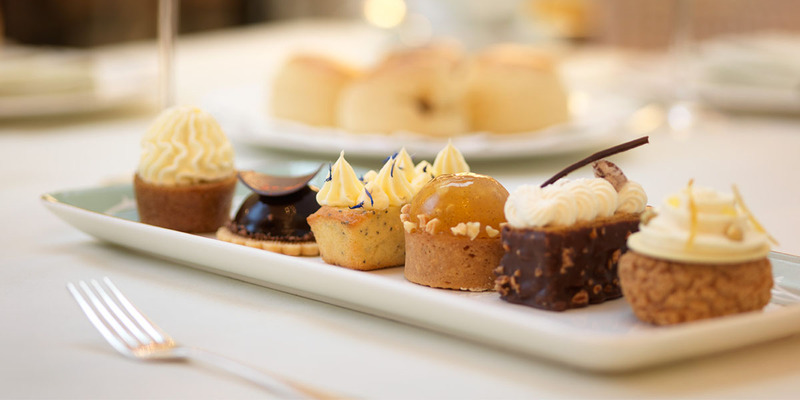 Little guests are also welcomed for Afternoon Tea at The Savoy. 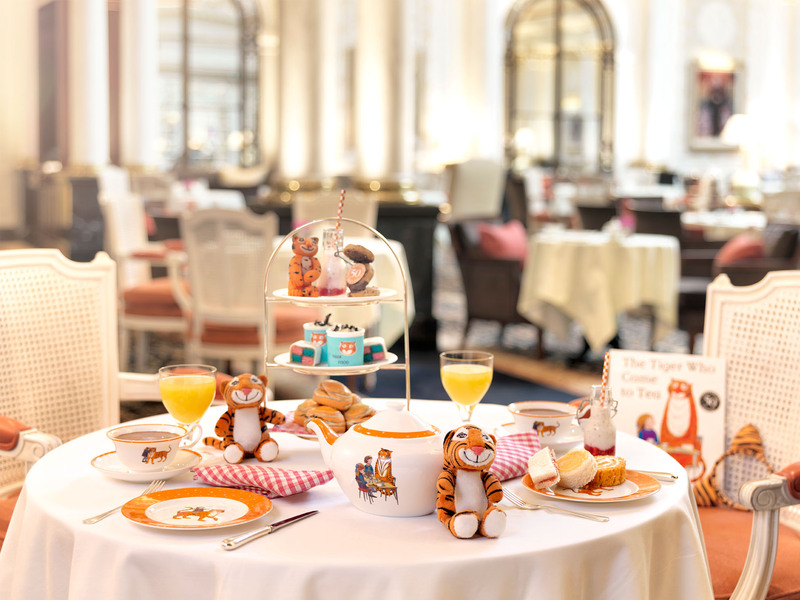 We have partnered with HarperCollins Children’s Books for The Tiger Who Came to Tea at The Savoy, a unique children’s Afternoon Tea in London that was created to celebrate the 50th anniversary of Judith Kerr’s treasured classic, The Tiger Who Came to Tea. 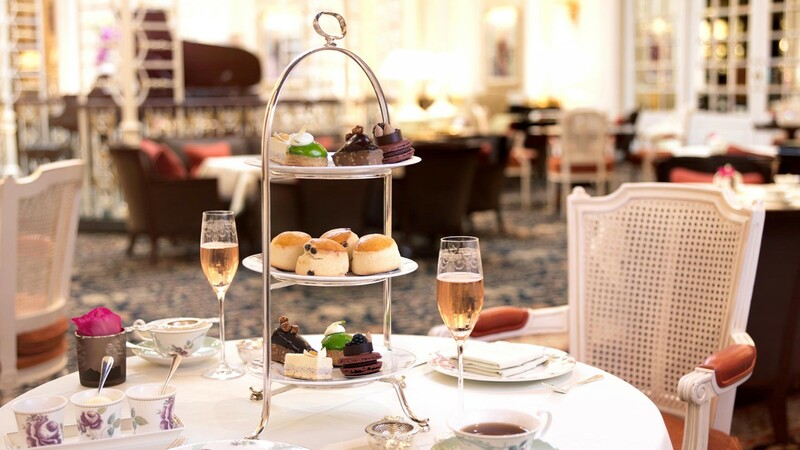 Afternoon Tea at The Savoy is an enduring custom that has been a feature of hotel since it opened in 1889. The restaurant terrace was a popular venue, as it combined The Savoy’s usual impeccable service with a panoramic view of the Thames. English weather being what it was, the terrace was soon glazed in and incorporated into the body of the main restaurant, where fashionable couples enjoyed mid-afternoon refreshments. By the 1920s, Afternoon Tea was a firm tradition at The Savoy. Surviving menus show that today’s sandwiches, followed by patisserie were then established parts of Afternoon Tea; other offerings included toast, English muffins, ice cream, fruit salad, and boxes of chocolates. Hot gaufres (a thin sweet waffle) were made to order if requested. Tea itself might have even be substituted by coffee or hot chocolate. 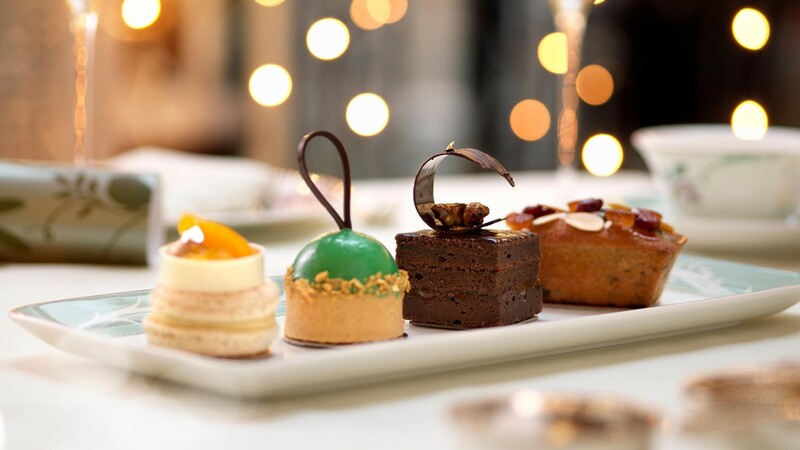 Such sweet indulgence was offset by a little gentle exercise: The Savoy offered thés dansant, where the house dance bands provided a background of popular tunes, and professional dancers demonstrated the latest steps and danced with the guests. Today, the concept and the surroundings have been updated, giving the classic elegance of The Savoy’s iconic Afternoon Tea a modern twist. *Afternoon Tea special serving times – Sunday 21st April (Easter Sunday), Monday 22nd April (Easter Monday): 12pm, 12.15pm, 12.30pm – 2pm, 2.15pm, 2.30pm – 4pm, 4.15pm, 4.30pm – 6.15pm, 6.30pm, 6.45pm.